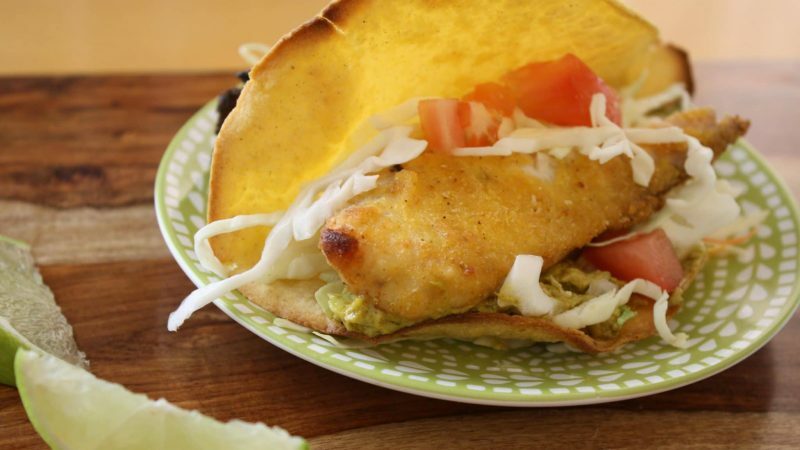 This fish taco recipe is mouthwatering. Our Rodelle Baja Seasoning gives it the perfect flavor along with the avocado sauce we’ve created! It’s a simple recipe that will make everyone’s mouth water! Rough chop the ingredients and put in a blender and blend until all is well mixed. Should be thick, very creamy and pourable. Add more lime juice if too thick. Whisk the ingredients together and toss into slaw.